To celebrate 5 years of wedded bliss Joey and I headed up the coast, kicked the kids out of the car in Santa Barbara and headed to Santa Ynez valley for a weekend of wine tasting. Yes we are really that classy people! First stop was to check into our hotel, next stop the grocery store for bread, cheese, fruit, sparkling water and the classiest of Styrofoam coolers. 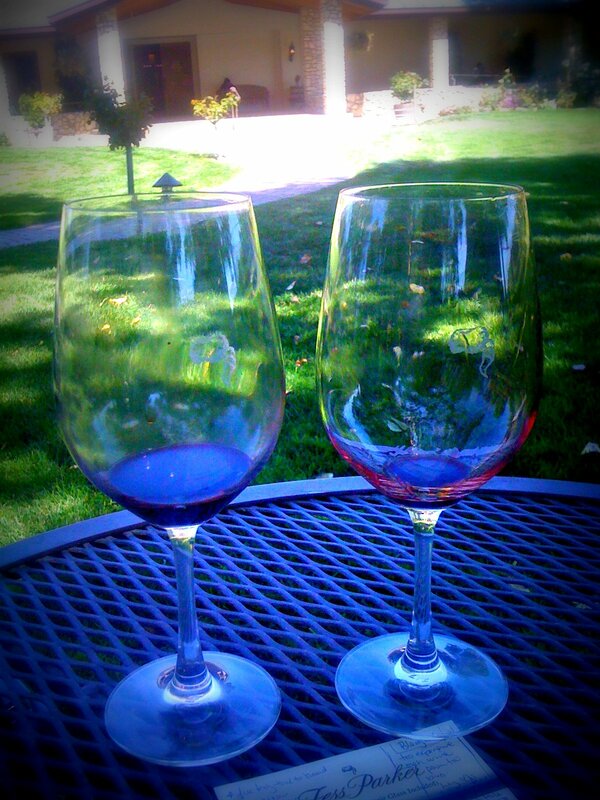 Then we hit the wine trails. 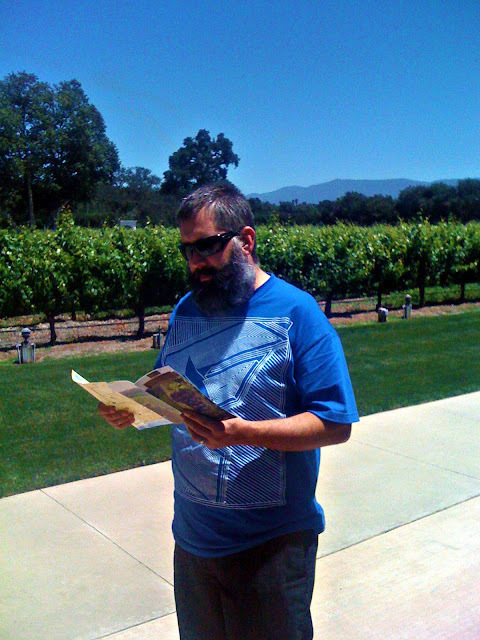 We were a bit lost and turned around so it took us about an hour to decide on our first winery. 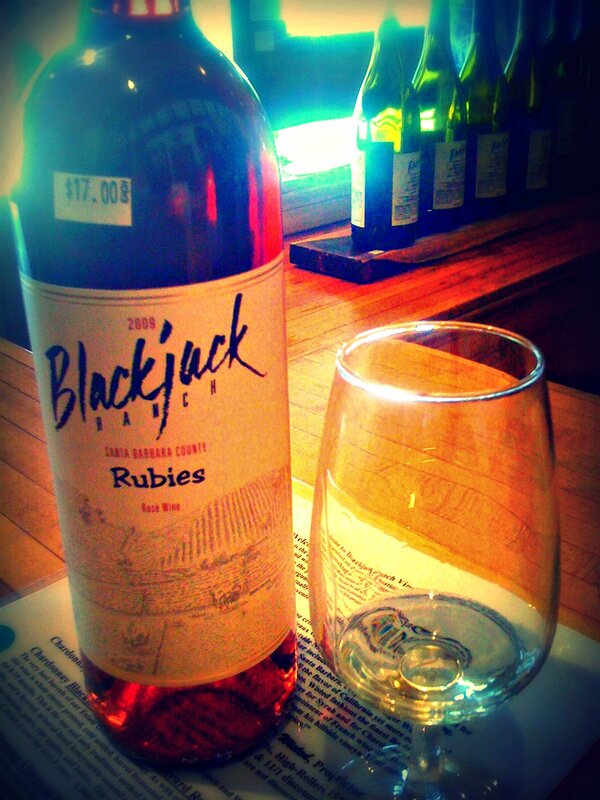 We stopped at Blackjack and although the grounds were gorgeous, the wine was just "eh" and super expensive. The place was living off "Sideways" fame. I guess it was featured in the movie and they had literally printed out screen captures of the movie where their wine was featured. The best part of Blackjack was they gave Joey a map. Joey loves maps. The map also got us to where we wanted to be, The Foxen Canyon Trail. A 20 mile stretch of gorgeous land and TONS of wineries. Our next stop was our favorite of the day, Fess Parker Winery. One of the bigger and more popular places. 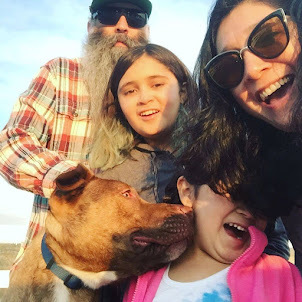 We walked into the tasting room and as we walked toward the back bar a man with a beard approached us. He complimented Joey on his beard. No big thing, this happens all the time. The dude then went on to tell us how he had just trimmed his beard and would it be okay if he took a picture of him and Joey to send to his wife. A little weirder, but who are we to deny the people pictures of the magnificent beard. Turns out the guy was the Tasting Room Manager so we got free tasting. So Joey's beard got us free wine tasting. Basically the beard is up $20.00. Awesome. 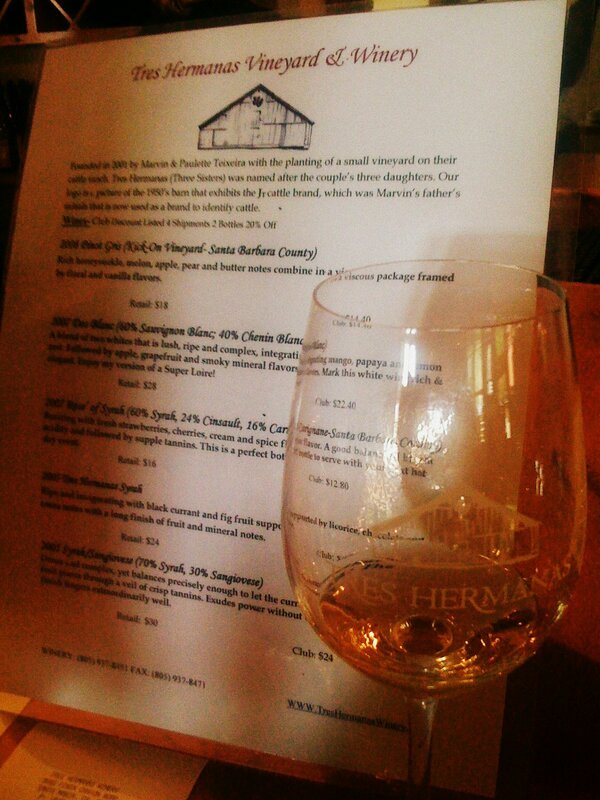 Fess Parker had amazing wine and they even let us taste a port that was not on the tasting list. Yummy. By this time the stress of getting lost was gone and the wine was flowing and as we were talking at the bar (about the kids of course) we were cracking ourselves up. Here is what we learned, do not let us name any of our kids while drinking. At the time "Crazylike Amofo" sounded like a great name for the next kid. Now....not so much. 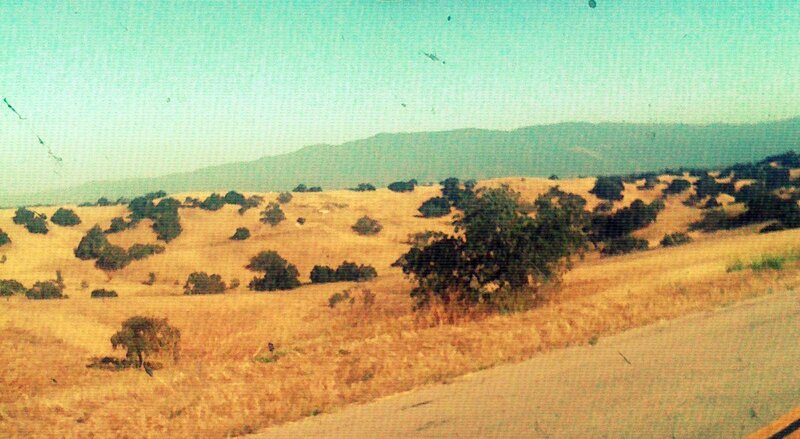 Our next stop was Zaca Mesa. A very cool and almost modern looking winery with a picture of Ronald Reagan hanging on the wall. 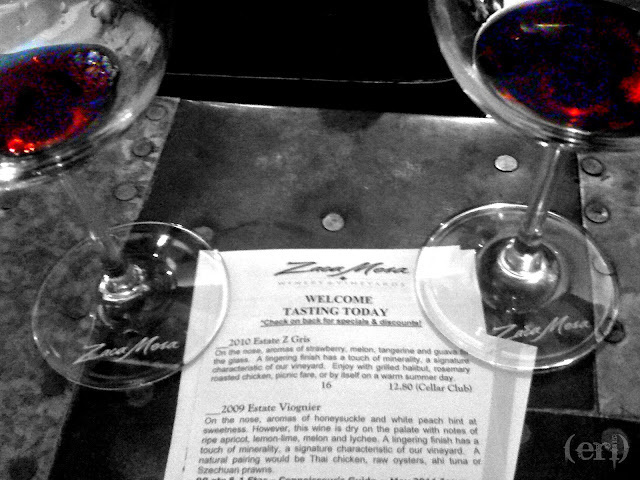 The wine was pretty good. They had a lot of cool metal objects around. 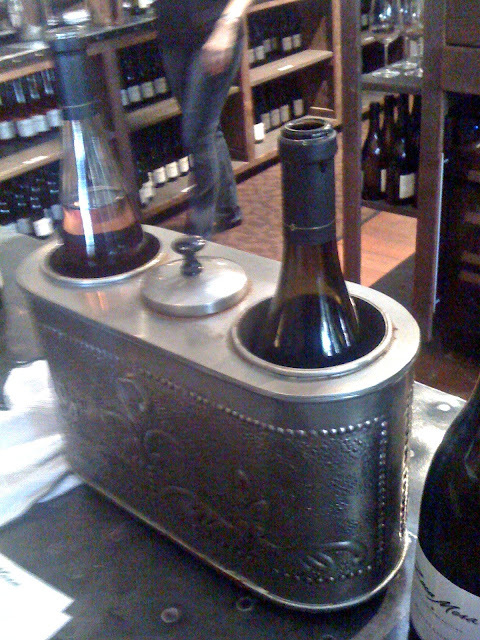 This was a chiller that was made of metal and you just add ice in the middle and it keeps white wines nice a chilly. The best part was the piece of chocolate they give you with the last pour. 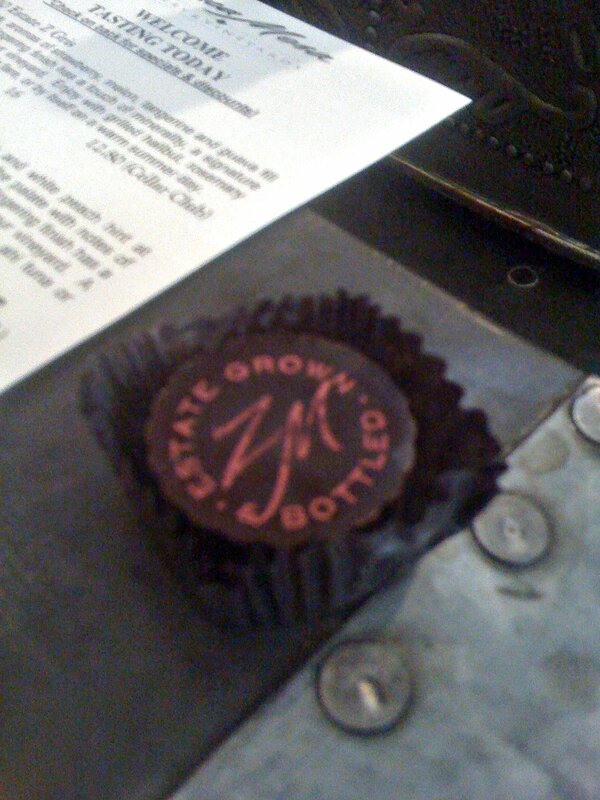 The dark reds go so perfectly with some rich dark chocolate. As the day wore on we had time for one last stop. As we drove through the beautiful valley we found on the map a place called "Tres Hermanas" (3 sisters). I had to stop. For one I am one of 3 sisters and for two I am a co-founder of Hermanas Unidas at UCSB. This was a no brainier for me. So we found the winery and headed in for our last tasting of the day. We were surprised to find a pinot that we really liked. Liked so much that we bought 2 bottles! This place had a cute little random puppy walking around. The lady that was pouring for us noticed the photo on my phone and asked us about our girls. We bragged a little and showed off some pictures. She showed us pictures of her grand-daughter. 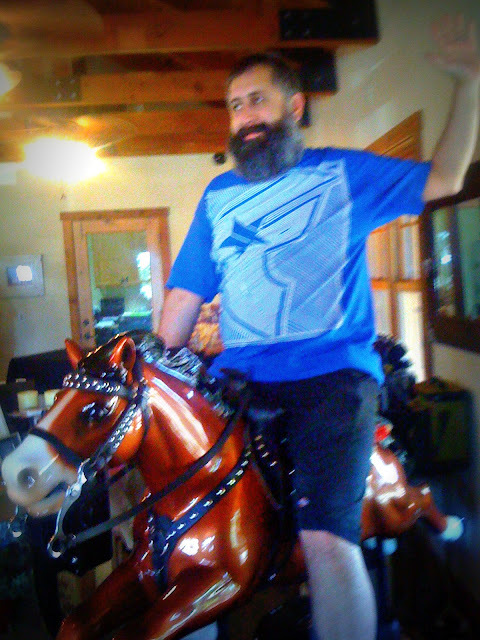 Yes this is Joey on a mechanical horse. When he lets loose he really lets loose. After the wineries closed we headed back to our motel for a little "rest". It was our anniversary trip after all. 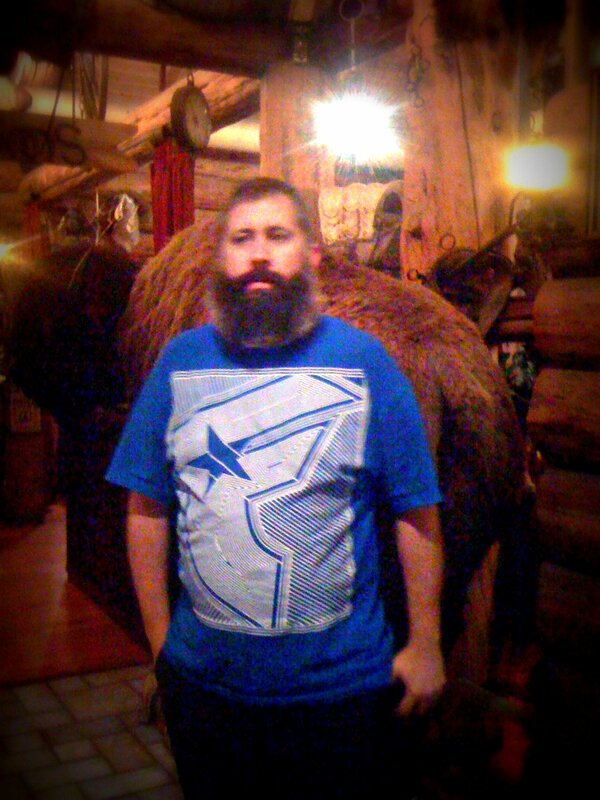 After "resting" we headed out to AJ Spurs for dinner. A great place with big portions and very very yummy food. Here Joey poses with a stuffed buffalo. 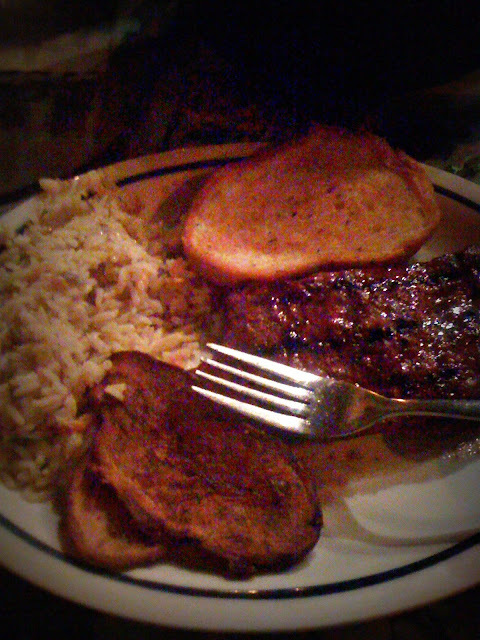 Some rice pilaf, garlic bread, fried potatoes and flat iron steak. So good. At the end of the night Joey came down with a bad headache. So we headed back to our hotel for a good nights sleep. Sorry for the crappy pictures. I took my camera with us, but I really wanted to just enjoy the day and not worry about photographing everything. What you see here are the iphone pictures we sent to The Phi during the day. Sounds like a great time. That's such a fun area to visit and I'm with Joey regarding the maps, they make me happy, too.